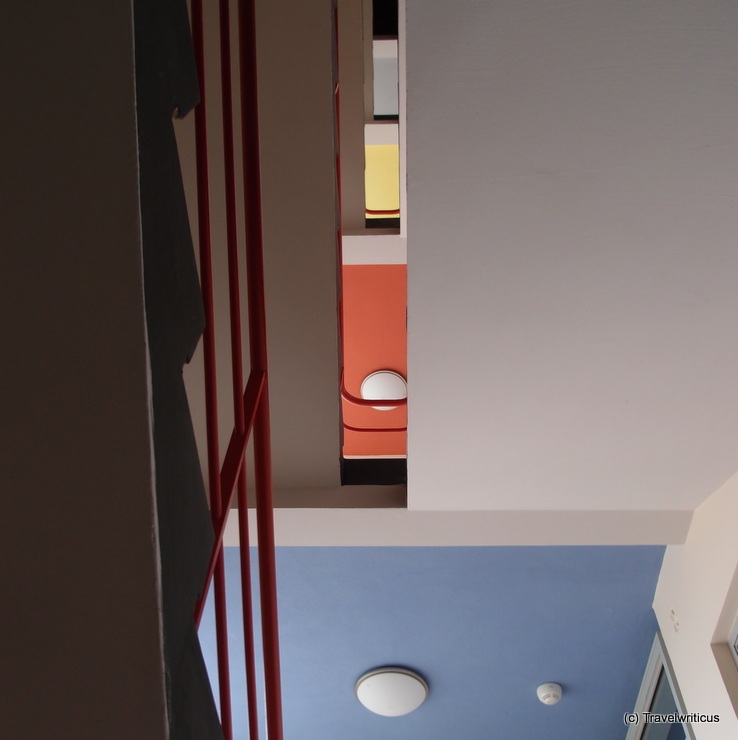 The colourful stairwell is only one of several surprising details of the Bauhaus building. 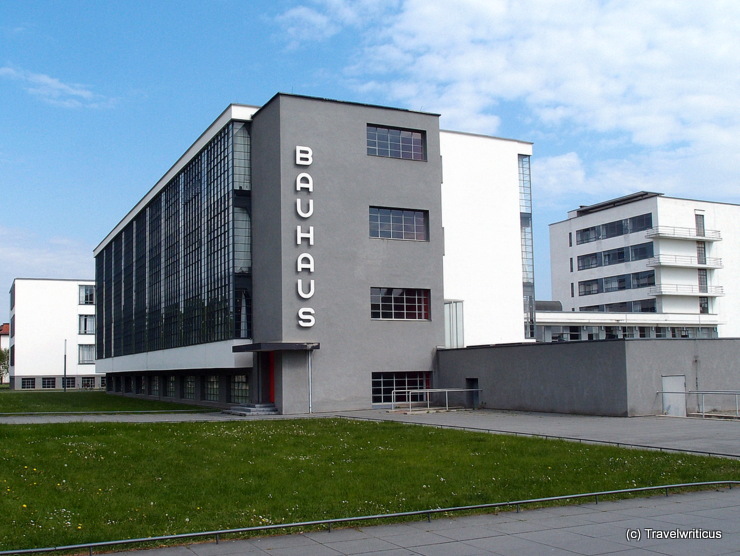 This entry was posted in Architecture, Bauhaus, World Heritage Sites and tagged Dessau-Roßlau, Germany, Saxony-Anhalt by Travelwriticus. Bookmark the permalink.